The individual sessions, which are tailored to you, are always process-oriented and go from “the healthy” in you. Your “inner doctor” is what determines the direction of each session decisively. Depending on the needs, themes of diet, exercise, life-style and understanding of life laws are often highlighted. You can thus learn more, understand and take concrete instructions / tools on the way. Only single sessions are carried out (no parallel work with different clients). House visits are possible by arrangement. 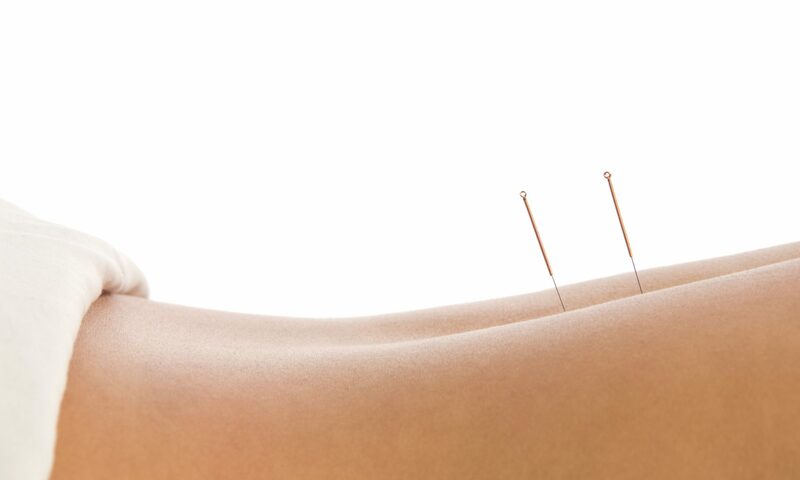 All sessions of Chinese Medicine can be settled by the supplementary insurances of the health insurance funds. Your health insurance company will be happy to provide you with information on the costs involved.